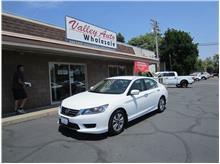 VALLEY AUTO WHOLESALE- We buy AND sell vehicles! 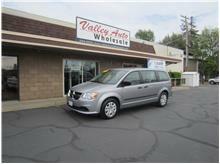 WELCOME TO VALLEY AUTO WHOLESALE- WE BUY AND SELL VEHICLES! 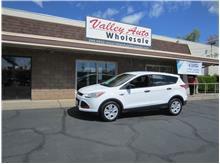 Originally VALLEY AUTO WHOLESALE, as the name implies, dealt almost exclusively in wholesale transactions, buying vehicles for various New & Used Auto Dealers in the North State. We made the decision to 'OPEN TO THE PUBLIC' in 2000 and many people, us included, are glad we did! 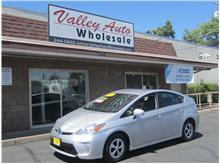 We were, and still are, determined not to be just another Used Car Lot! We are a highly respected, top rated, and fully Accredited Member of the Better Business Bureau. We are very proud to have maintained a 99.9% customer satisfaction rating since 1999. Few companies in the world can claim that. 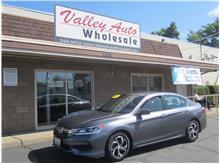 Valley Auto Wholesale is located at 1155 North Market on Eureka Way between Pine & Market, Downtown Redding, across from Starbucks and Clearies Restaurant. 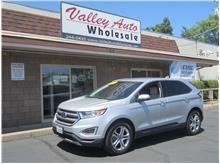 YOU DON'T HAVE TO BUY A CAR FROM US TO SELL US YOURS! (although we'd love it if you did) Before you sell or trade-in your current vehicle, call or stop in to see what kind of a CASH deal we can make you. Are you one of our many satisfied customers? 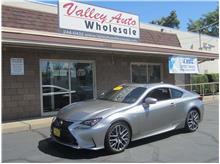 Do you want to share your car-buying experience with others? 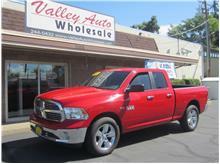 VALLEY AUTO WHOLESALE- We buy AND sell vehicles! is interested in your story. Please click the button below to write us a short testimonial for use on our website.